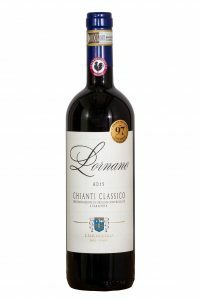 Classificazione/Rating: Chianti Classico Riserva D.o.c.g. 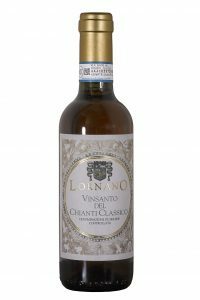 Vigneti/Vineyards: Located at an altitude of 330 meters s.l.m. facing South South/West. Forma di allevamento/Training system: Capovolto Toscano. Età Vigneti/Age Vineyards: Vineyard of old equipment with an average density of 3000 plants per hectare. Terreno/Land: Stratified sands alternating with shales stony alluvial origin. 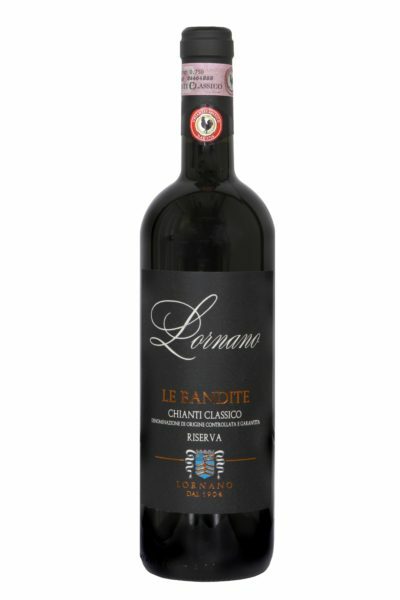 Vinificazione/Winemaking: Le Bandite is named after our special vineyard located at 330 meters slm and with a unique terroir. 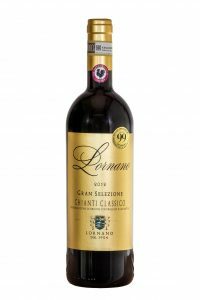 Sangiovese grapes are gathered between 10 and 20 October, carefully de-stemmed grapes are vinified in modern stainless steel tanks, with maceration on the skins for a median duration of 25 days at an average temperature of about 26 ° Celsius. On completion of fermentation, the wine carries on malolactic fermentation, is then transferred to French oak barrels where it remains for about 20 months. Plays an aging bottle of 6months. Note Organolettiche/Tasting notes: Intense ruby red color. Earthy forest aromas and mature dark forest fruit, particularly mature black cherry and plum. 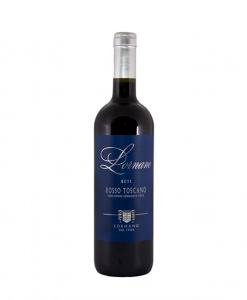 On the palate balsamic notes also can be found together with a bouquet of berry spice dominated by liquorice. The palate is decided, with stylish, velvety tannins, accompanied by a very long mineral finish.